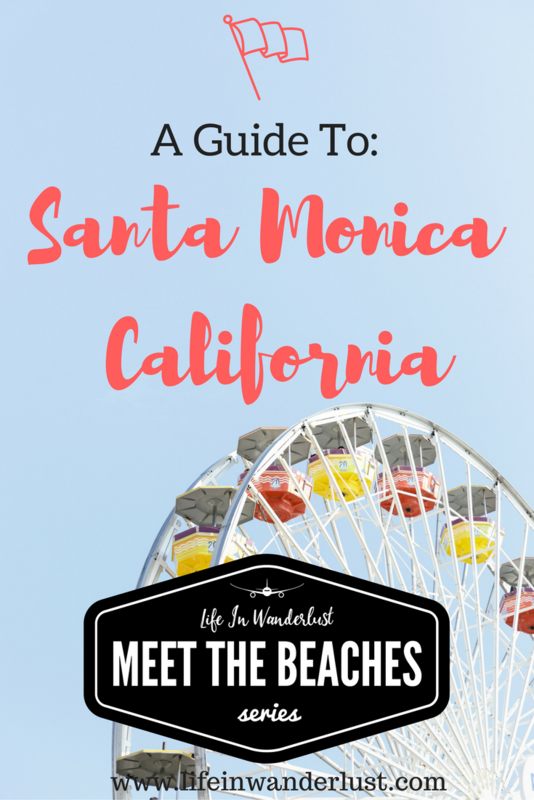 Today I'm giving you a quick insight into the famous Santa Monica Beach area! 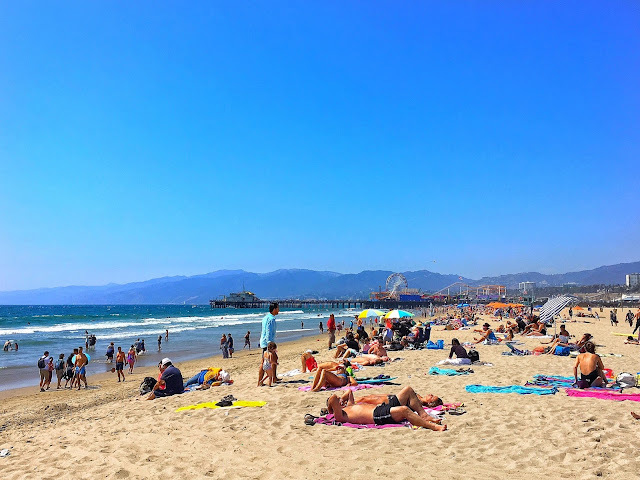 With summer right around the corner, a lot of people are looking for things to do in Santa Monica, best place to eat, spots to see and more! There's definitely so much to do in Santa Monica and I can't list all of them but below are a few of my favorite spots! Santa Monica State Beach - Want to surf? Swim? Or just lay out for a tan? You can do all of that at Santa Monica State Beach. The sand is soft (yes, the sand texture is different at some beaches!) and almost no seaweed wash-ups. Truth be told I don't prefer Santa Monica but that's only because I'm local and want to be at beaches with less tourists and easier parking situations. If you're visiting from out of town though, it's very, very fun! You can rent bicycles, tandem bikes, surf, bodyboard, swim, lay out, everything you can imagine doing at a beach. Not to mention the stunning photography ops! Dogtown Coffee - Whenever I stumble upon a unique coffee shop, I have to check it out. 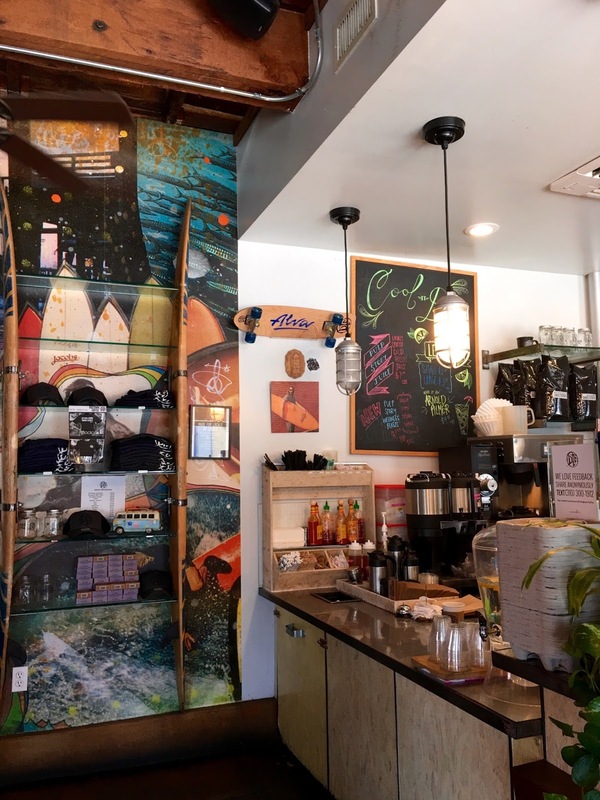 The interior is very quirky and artsy with indoor and outdoor seating. I was surprised to see an extensive food menu but didn't try anything. I tried their signature DTC Sea Salty Caramel Iced Coffee; a 24 hour cold brew sweetened with deep caramel topping with sea salt infused foam. One word: delicious! M Street Kitchen - I. Love. This. Place. I've said this before but unless it's extreme, I never take reviews seriously and I'm so glad I don't. 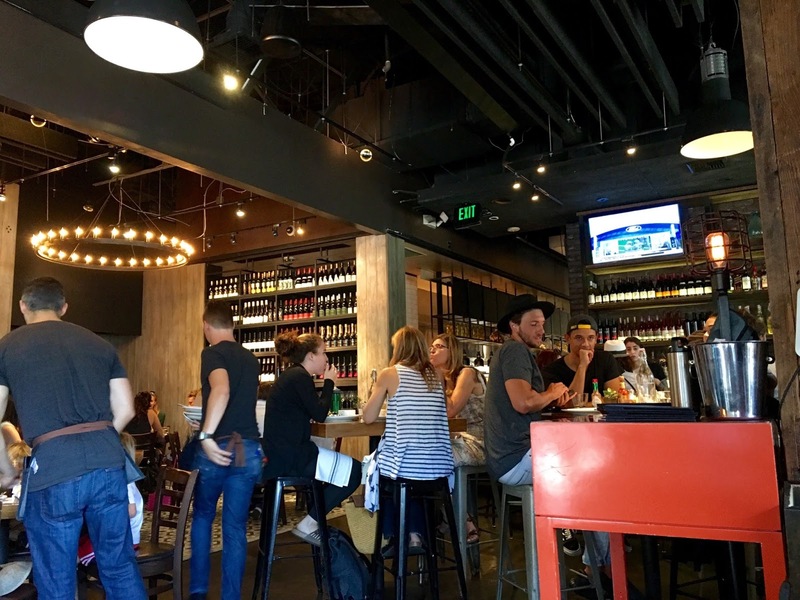 M Street Kitchen in Santa Monica had several questionable reviews but they were written years ago. The atmosphere is cozy, a lot of wood, sort of an urban chic vibe. We were there on Sunday for brunch and the wait was 45 minutes+, BUT be smart and take my advice! 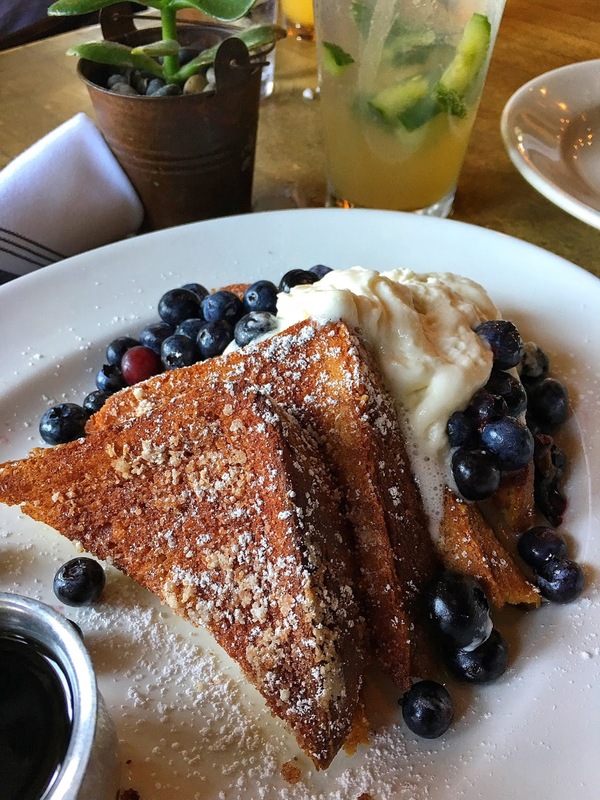 It's one of the only places in Santa Monica that takes reservations for a weekend brunch through OpenTable. We got seated in 2 minutes and got a scouring look by a girl that was waiting over an hour. The brunch menu is delectable. 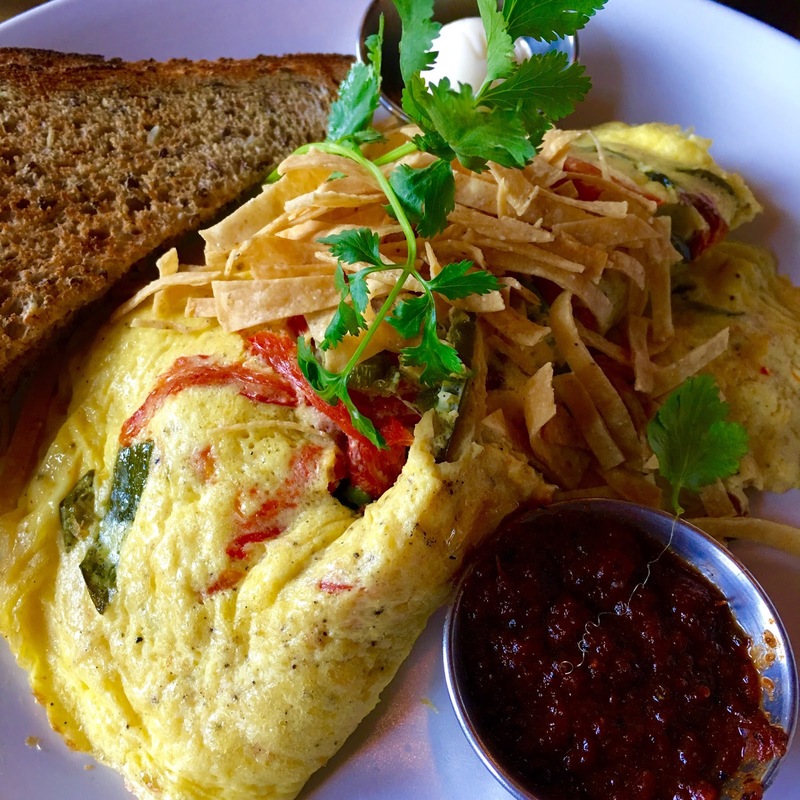 We shared the Chile Relleno Omelette, Cinammon French Toast, Hash Browns and Candied Bacon. I can't even pick which one I enjoyed most. Everything was delicious! Sidecar Doughnuts - Shout out to Wendy, our contributor for pushing me to try Sidecar instead of DK's donuts. 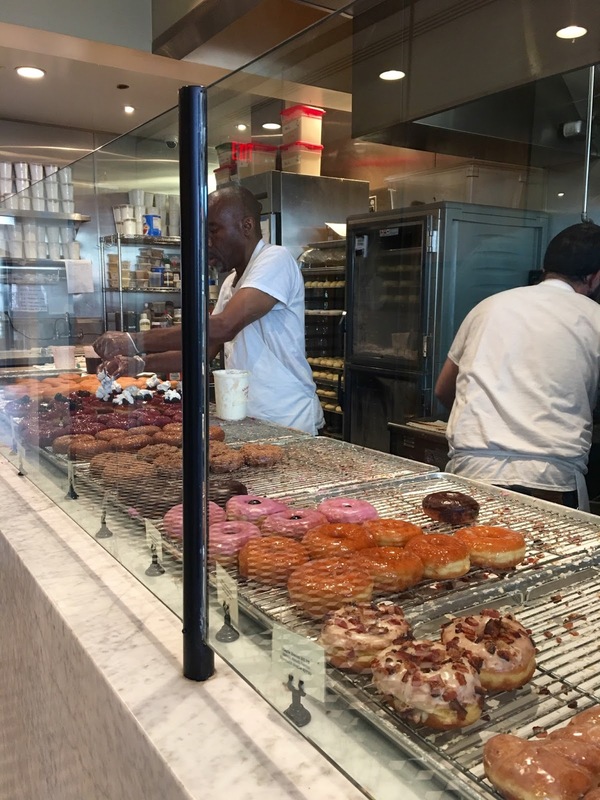 If you've been following me for a while, you know I'm a donut connoisseur of sorts. 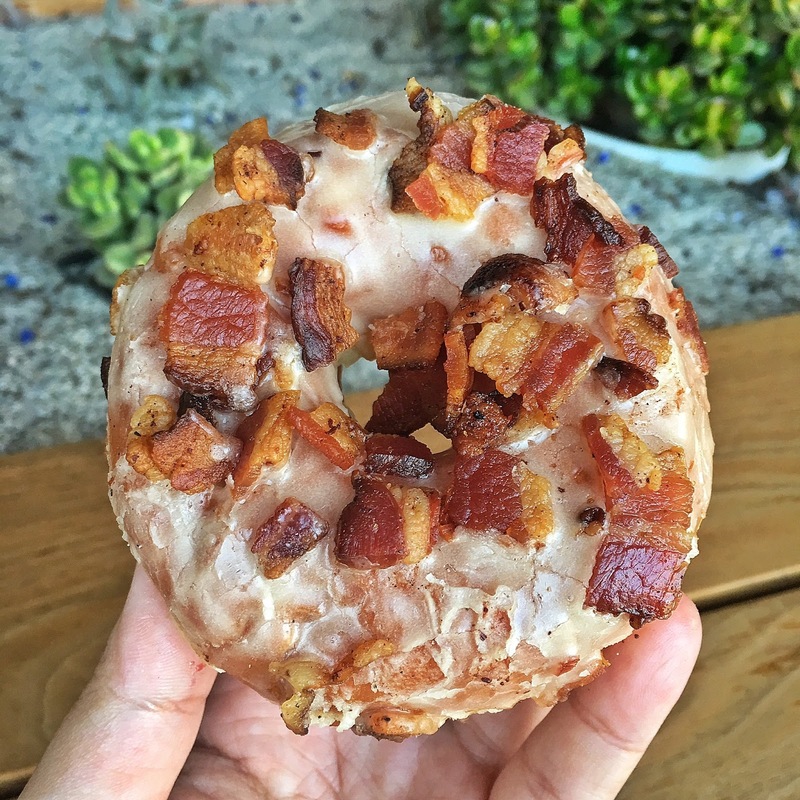 As much as I love California Donuts and their vivid colored, flashy donuts, I was ready for something new. 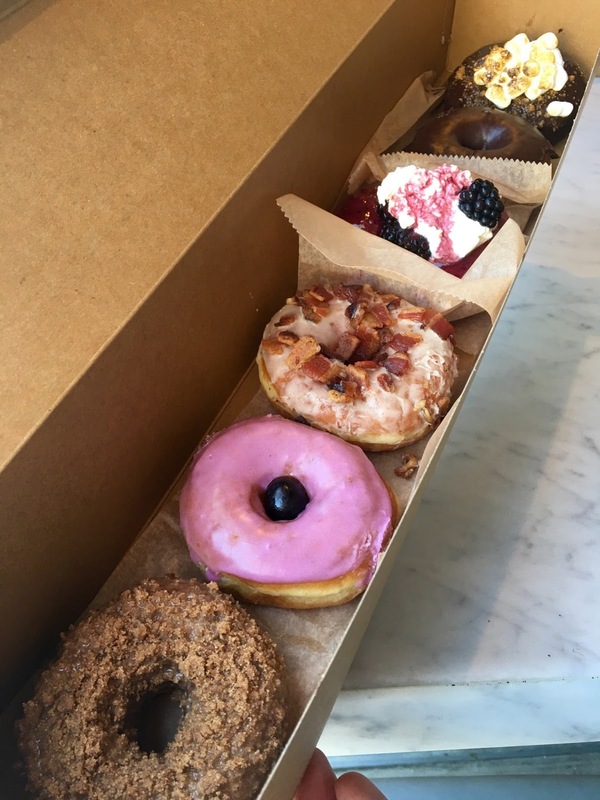 Sidecar doughnuts is located both in Costa Mesa and Santa Monica. The donuts are elegant yet they don't fall short on the quality. I'm definitely a new Sidecar fan! 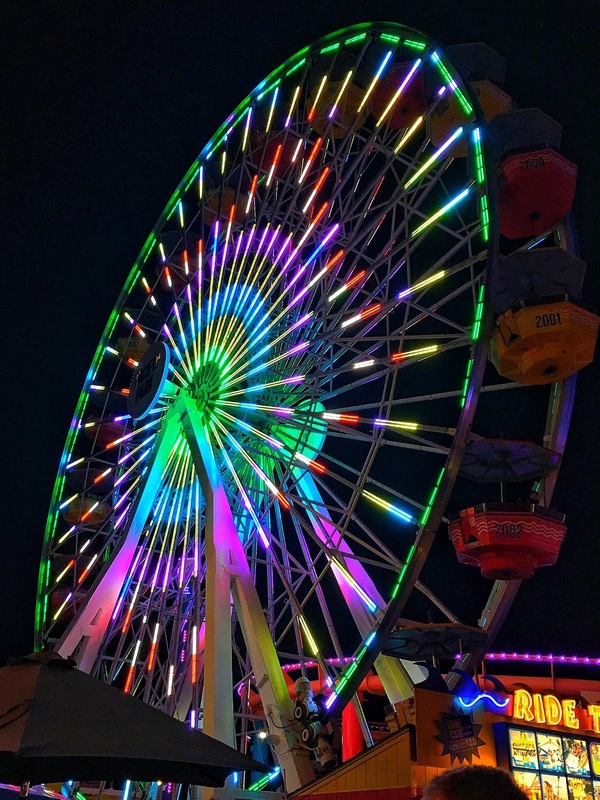 Santa Monica Pier - Everyone knows the Santa Monica Pier. It's busy with tourists, there's a lot of fun vendors, there's a mini fairground, an arcade, the token Bubba Gump - you get the gist. From experience, I love going during sunset and evening. The lights on the ferris wheel is iconic and the chilly ocean breeze is my favorite. Del Frisco's Grille - This restaurant sits on prime real estate, right across the Santa Monica Pier entrance. I didn't plan on eating here at all but wanted some late night munchies and ended up at Del Frisco's. 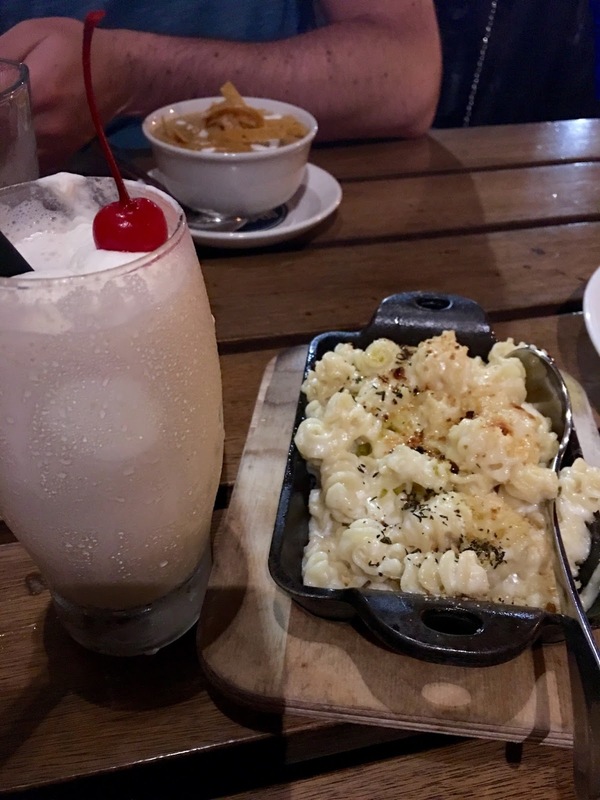 If you're 21 or older and have a sweet tooth, please try their "Adult Milkshake"! Oh my goodness, what a treat. Want to be more indulgent? Pair it with their Truffle Mac n Cheese. My mouth is watering just thinking about it. Otherwise, they have some great cocktails, food and open late. I'm definitely returning for lunch or brunch next time! Lawry's Prime Rib* - I put an asterisk by Lawry's because it's located in Beverly Hills, not Santa Monica but everyone loves a good steakhouse recommendation, right? If you have a car, it's only about a 15-20 minute drive, though. I also can't not mention Lawry's because it's one of my favorite restaurants ever! If you love prime rib, this is the place for you. Most people only know Lawry's by the seasoning packets you buy at grocery stores. But gosh, it's so much more than that! Their spinning salads, their fresh cuts, horseradish and creamed corn - oh my! Shutters On The Beach - Looking for luxury? This is it. Right on the beach, beautiful property and fantastic restaurants. The ultimate beach vacation. Shore Hotel - Looking for modern and chic? The Shore Hotel is fairly new with beautiful, modern designs. Located conveniently on Ocean Ave with killer views of the beach. Looking for economy hotels? It's not that easy to find 'economy' spots in the Santa Monica area but they do have spots like Travelodge, Best Western, Days Inn for a lower price point. ....more to come, stay tuned! 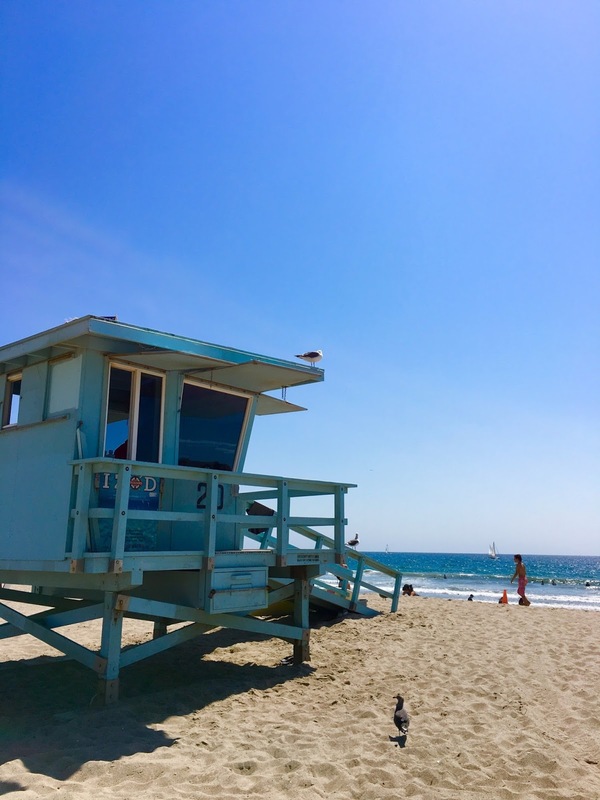 About Meet the Beaches: Ever since I moved to Los Angeles about 4 years ago, I've always wanted to explore and find out the differences of each beach in the Southern California area. So when I started this blog, Meet the Beaches was born! I introduce local beaches, restaurants, activities, hotels in that area and so much more! This series is in partial collaboration with Jrrny, an online Travel Magazine where I also contribute. Kana, you make me miss California so much!! Gorgeous photos!! I love M Street!!! It'is my go to place for meetings in Santa Monica!! Awesome list. Such an iconic beach city! 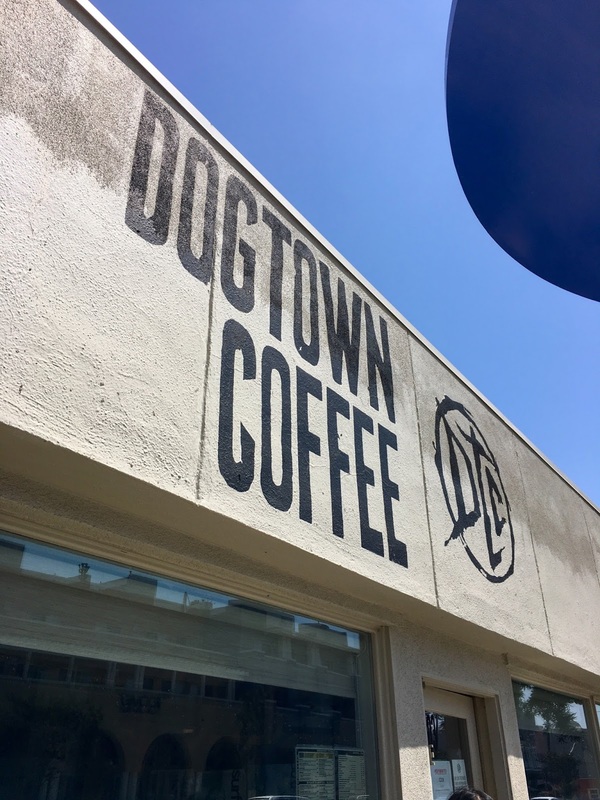 I am in love with all the food pictures and Dogtown is an awesome locals coffee shop! Awesome post! Love this! Pinned for our Great American Road Trip. BTW...when I clicked to tweet, the link did not work for me. I've always wanted to visit Santa Monica. It looks like such a fun place! I can definitely understand wanting to avoid the crowds & tourists as a local though. That salty caramel iced coffee sounds amazing! I would go just for that! As always, awesome pictures! 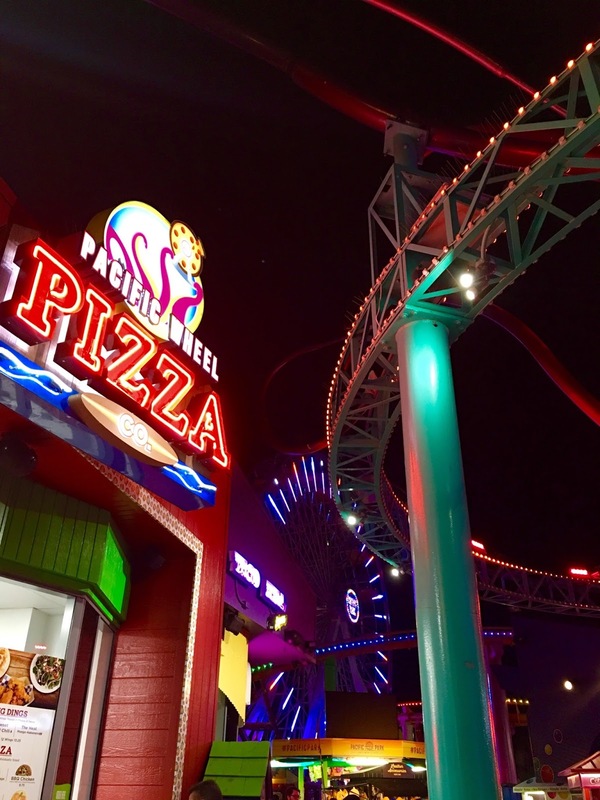 You make Santa Monica sound much more tolerable for a local. 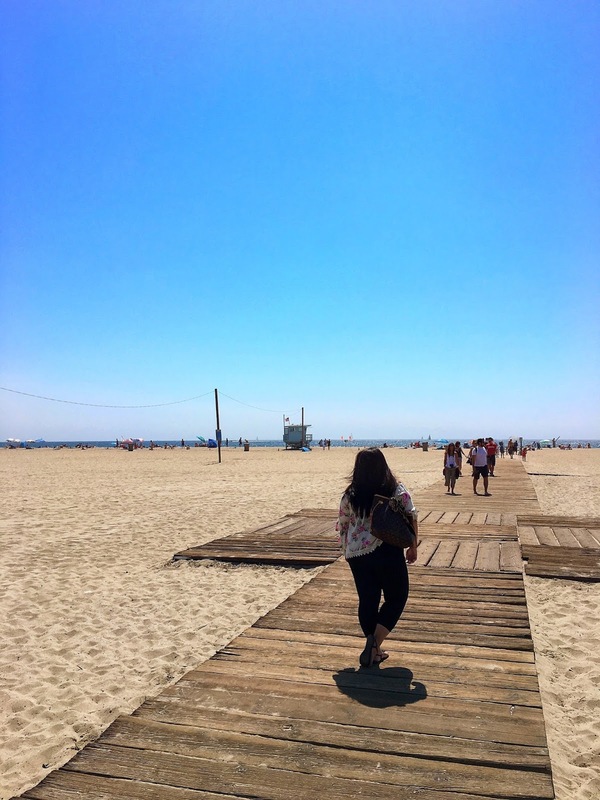 There is so much to do in Santa Monica. For a tourist, it is definitely worth a visit! Great list! I would love to visit and make use of your recommendations! That coffee you got sounds amazing! 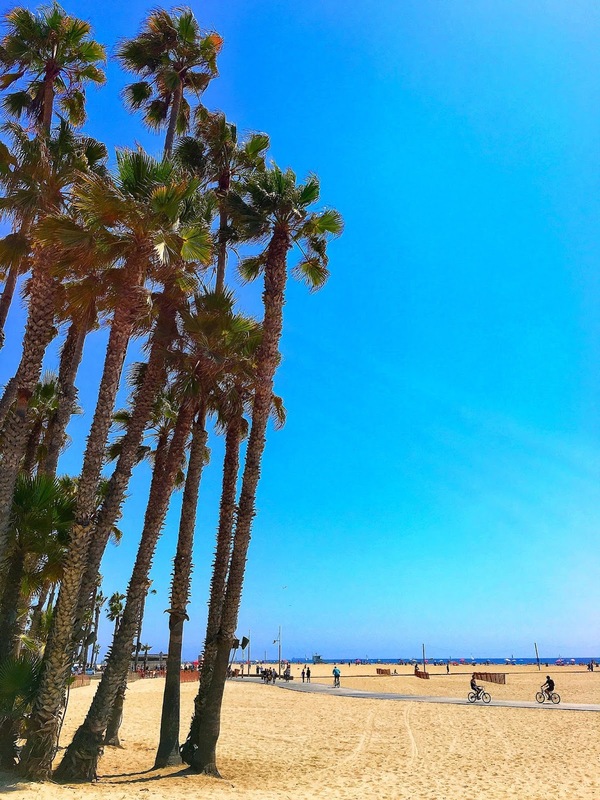 I haven't been to Santa Monica in years but it sounds like it got a cool hip vibe happening! all that food looks so good!! esp the donuts!! !